Uber’s pull-back from food delivery in India, follows retreats from its ride-hailing business in China, Russia and, most recently, Southeast Asia, as the SoftBank-backed company prepares for a high-profile public offering later this year. 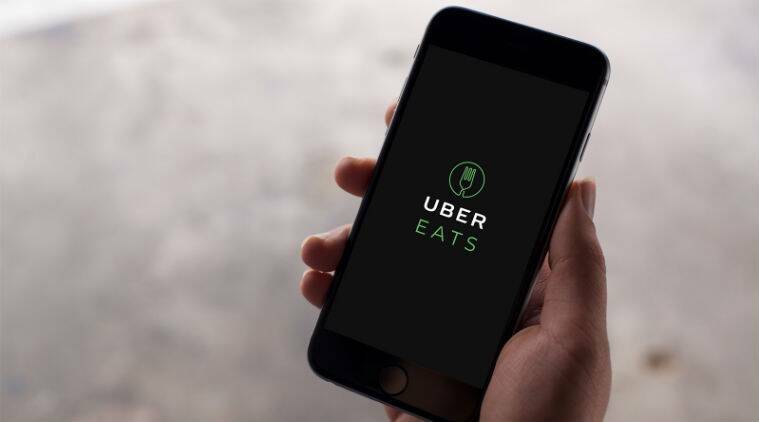 Less than two years after Uber Technologies Inc. entered India’s competitive food-delivery business, it’s in talks to sell its Uber Eats operations in the country to rival Swiggy, according to a person familiar with the negotiations. The talks between Uber and Bangalore-based Bundl Technologies Pvt, which owns the Swiggy brand, are progressing and a deal could be sealed within the coming weeks, said the person, who is privy to the discussions but asked not to be identified because the negotiations are confidential. Swiggy spokesman said by email that Swiggy doesn’t comment on “market rumors or speculation,” while Uber didn’t immediately respond to email and WhatsApp messages seeking comment on Sunday. Uber started its food-delivery business in India in 2017 with much fanfare and a huge marketing budget. The San Francisco-based company has poured resources into the operations to lure users with bargain food deals delivered to the doorstep but it’s pitted against competitors with powerful investors. Swiggy raised $1 billion in funding in December from investors including South Africa’s Naspers Ltd. and China’s Tencent Holdings Ltd.
Uber Eats operates in more than 37 Indian cities, the company said last year. Swiggy, founded in 2014, delivers from about 60,000 restaurants in at least 80 cities, while the other leading player, New Delhi-based Zomato, transports orders from 80,000 restaurants in 150 Indian cities. Bangalore-based Swiggy and Zomato, supported by Alibaba’s Ant Financial, lead India’s food-delivery sector, which is showing signs of consolidation. Bangalore-based ANI Technologies Pvt, which owns the Ola ride-hailing brand, acquired the Indian unit of Foodpanda in December 2017 and is facing an uphill struggle against the two established players.